Custom and Stock Injection Plastic Molding Parts Company | Nortic Inc.
Over twenty-five sizes of plastic spools available in stock in natural and black or we will match your custom color. 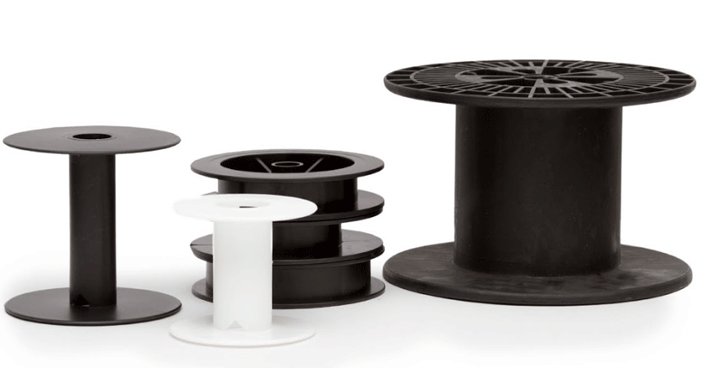 Our spools are used for a variety of applications including fishing line, jewelry wire, and leather cord. 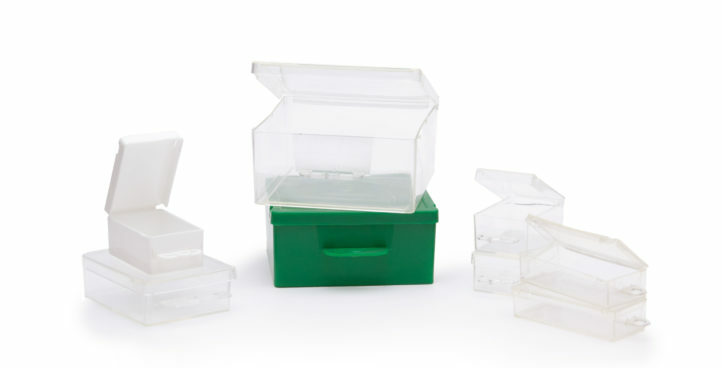 We stock a wide variety of small plastic boxes for many applications available in clear plastic or custom molded in any color to suit your project. 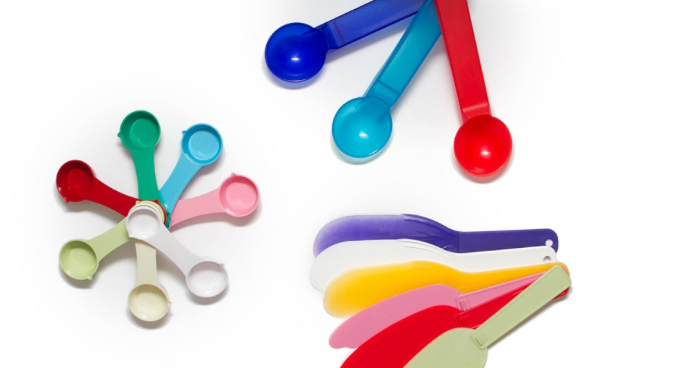 Nortic, Inc. provides injection molding services for any plastic part that you may need. We can take your project from concept to the finished part. Founded in 1988, in the center of New York State, Nortic, Inc. is a plastics injection molding company, with an extensive history as a supplier of one-piece plastic spools and boxes for a wide variety of purposes. Nortic has successively added to its product line as the specific needs of customers for size, utility, and cost are made known. As a custom molder, Nortic has assisted individuals and companies with the development of similar, or altogether unrelated products, from concept to design, tooling, production, and supply management. Copyright 2016. Nortic, Inc. All rights reserved.